I recall an incident that occurred when I was working as a journalist for the mainstream media. A woman from the pro-abortion lobbying group known as NARAL led a gaggle of reporters to believe that late-term abortions only occurred to save mothers’ lives. Later, a national abortion industry spokesman admitted that the majority of those obtaining late-term abortions were teenagers. The spokesman indicated that the teens were uneasy about abortion, so they had delayed the decision to abort into the third trimester. Now, we have a Virginia lawmaker openly and brazenly admitting that her bill would allow for abortions while a woman is in labor. The bill will thankfully go nowhere, but the discussion is relevant nonetheless. These politicians are completely out of step with the American mainstream. They express no compassion whatsoever for a baby–whether inside or outside the mother’s womb. The time to act is now. Please share these stories of late-term abortion and infanticide propaganda with your friends and relatives. Let them know what these politicians stand for–a total contempt for the most innocent and defenseless among us. 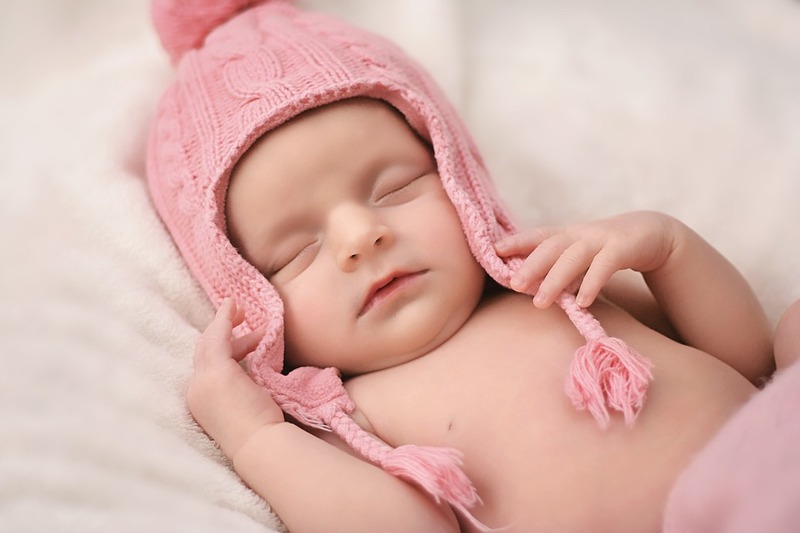 This entry was posted in General and tagged abortion, infanticide, Virginia by maria. Bookmark the permalink.